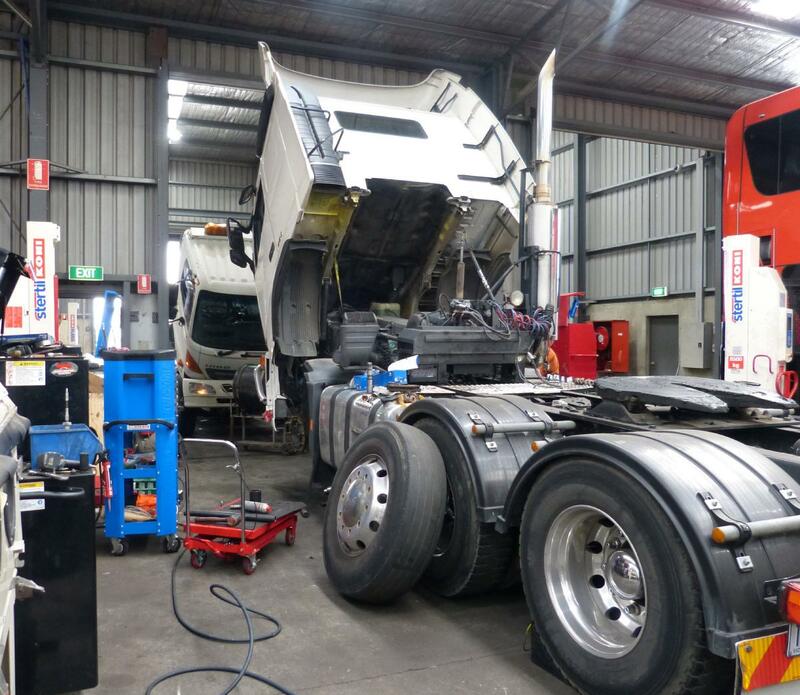 At Victorian Diesel Services, we’ll diagnose AND repair your truck or bus. We service all makes and models of buses, trucks and some heavy machinery. We specialise in servicing and repairing all makes and models of school bus, route bus, tour coach and small capacity minibus, as well as trucks and transporters. We’re a VicRoads Licensed Vehicle Tester for heavy vehicles, and a VACC Accredited Commercial Vehicle Specialist. We are a Melbourne based business and service buses and trucks in Victoria and across some other Australian states. We offer a full electronic diagnostic service for all bus makes and models. Our highly qualified and experienced technicians have the training and expertise to diagnose and repair your bus right first time, every time. We also offer a full brake roller testing service to help us keep your brakes in top shape. Your brakes are one of the most important safety features of your vehicle and at Victorian Diesel Services, we take brakes seriously. Our roller brake tester is one of the best in the industry and our workshop is fully equipped to service all areas of braking. Whether you need your brake pads replaced or disks machined, we stock a full range of brake products to suit every need. Our routine servicing and quarterly safety inspections are available for all fleet vehicles. We understand how important each vehicle in your fleet is to the smooth running of your business. That’s why we offer priority servicing and a quick turnaround on all fleet vehicles, so you can be back on the road and operating at full capacity sooner. Victorian Diesel Services also offers after hours support to our fleet customers, for those times when unexpected issues arise. Whether you need a jump start or have overheated your radiator, Victorian Diesel Services is only a phone call away for advice and support when you need it, where ever you are. Just give us a call. Contact us today to book your fleet in for a scheduled service. Our routine fleet servicing and quarterly safety inspections are available for all fleet vehicles. 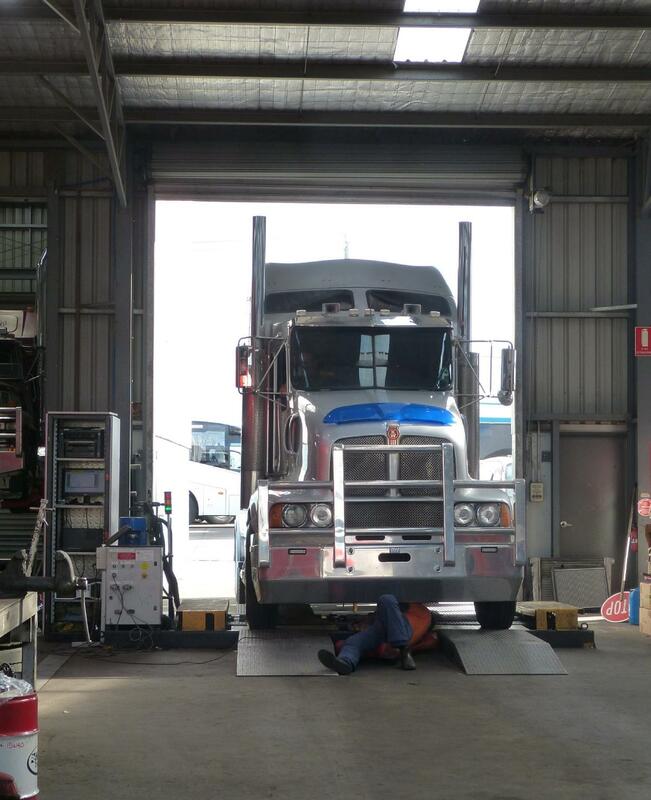 At Victorian Diesel Services, we offer safety inspections at a variety of intervals to suit you and your business. 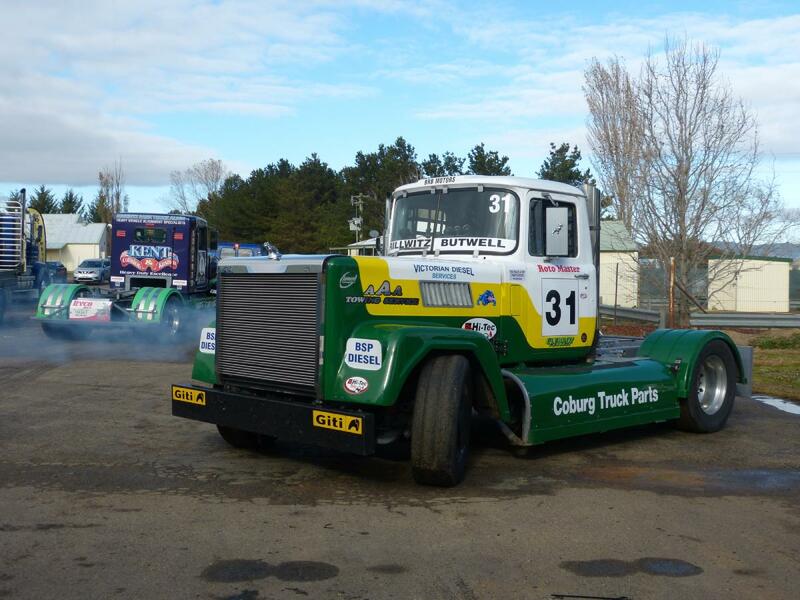 Marcus & his team are passionate about Vintage heavy vehicles & obsolete engines and equipment. I’ve been using the Vic Diesel team for 18 years. Their knowledge, reliability and customer service is why I continue to take vehicles to them. I have eight buses and coaches and not only is the service great, but they go the extra mile. They guarantee their work and they always take the time to explain the details of the repair. I feel like I’m getting personal service and that gives me peace of mind.